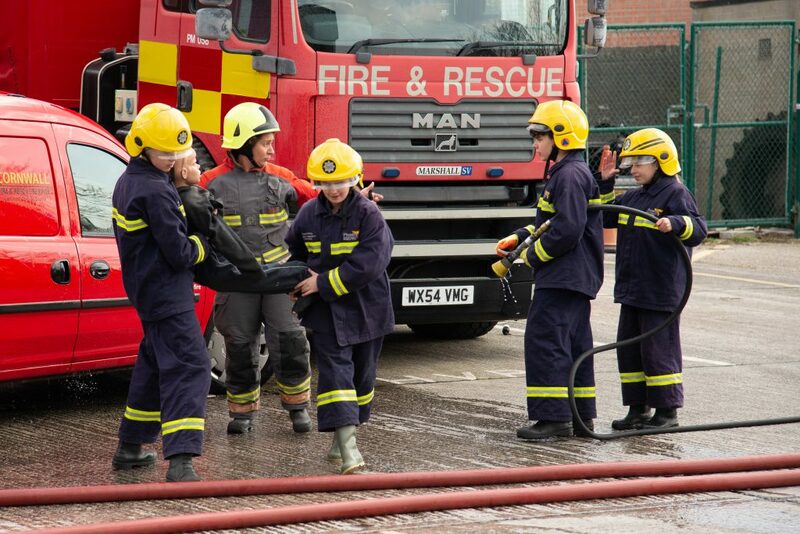 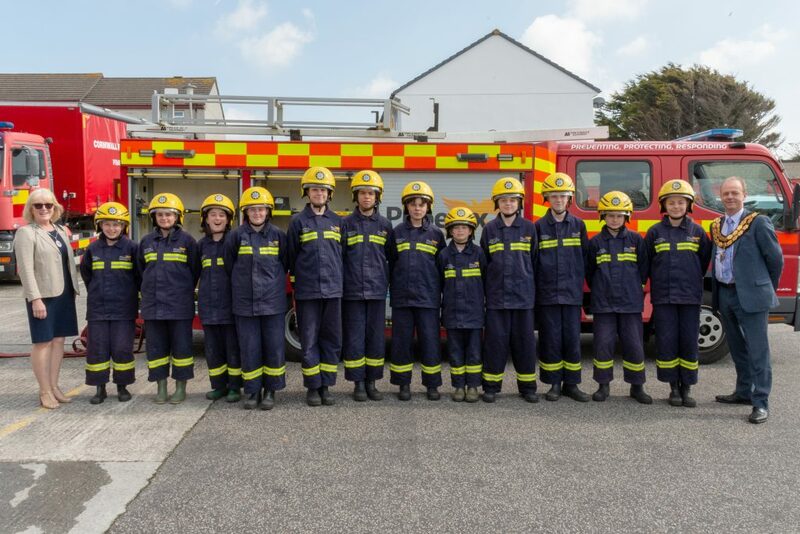 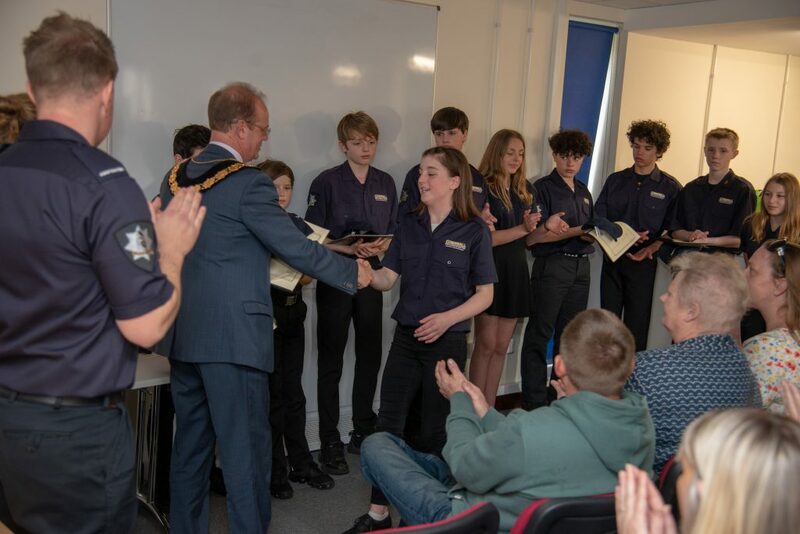 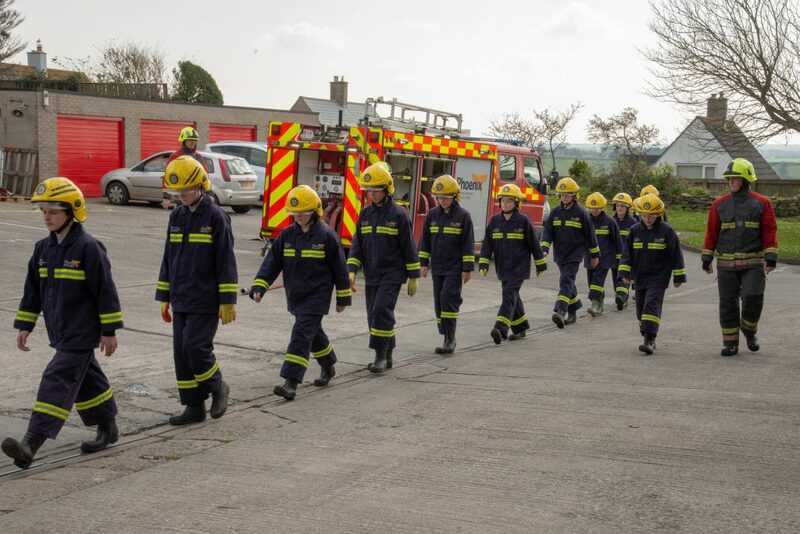 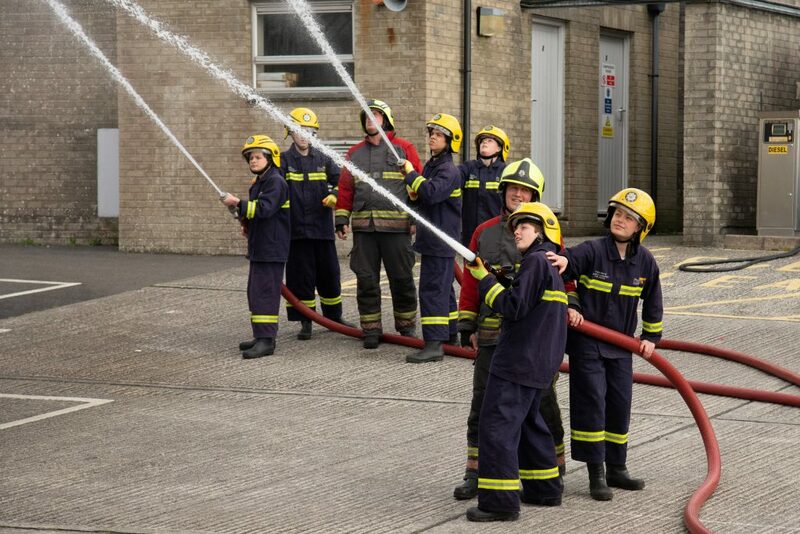 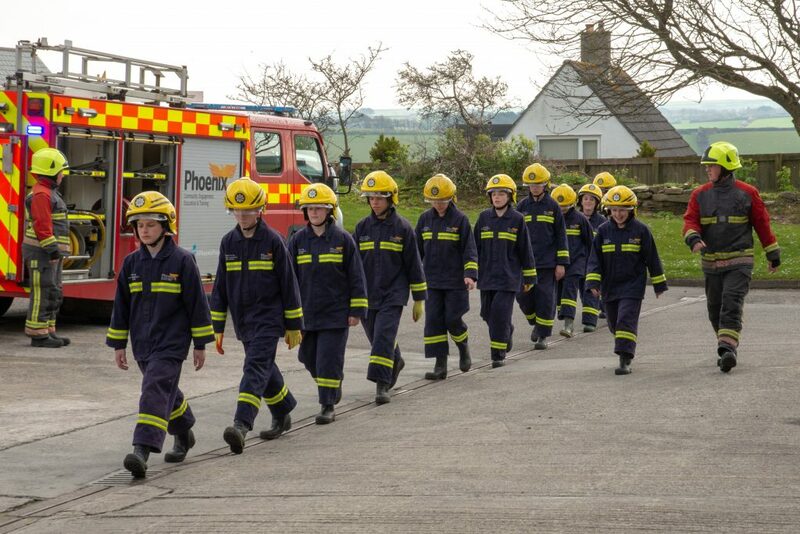 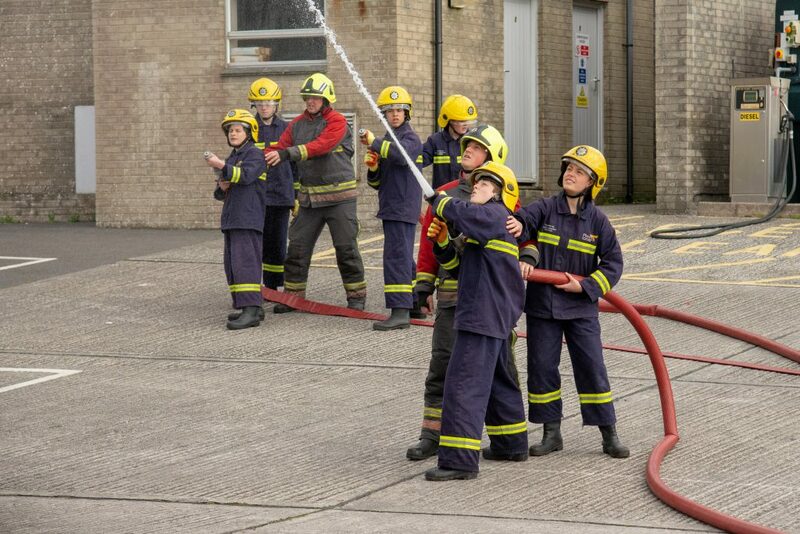 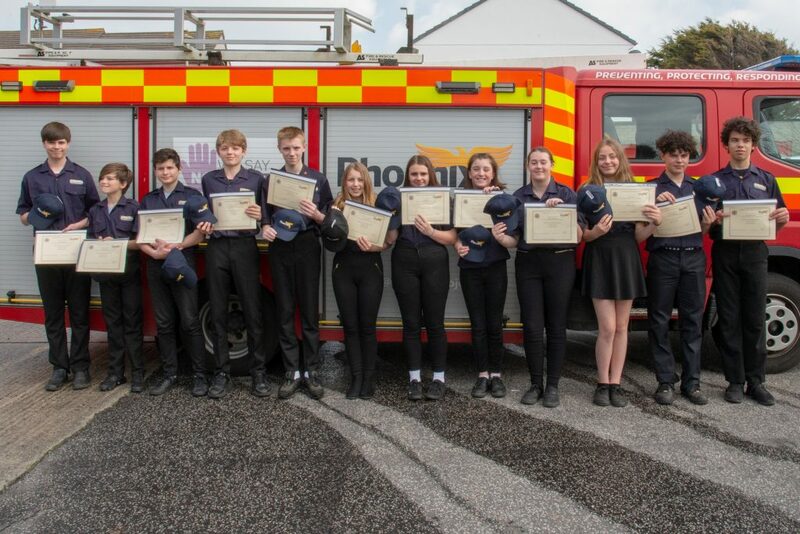 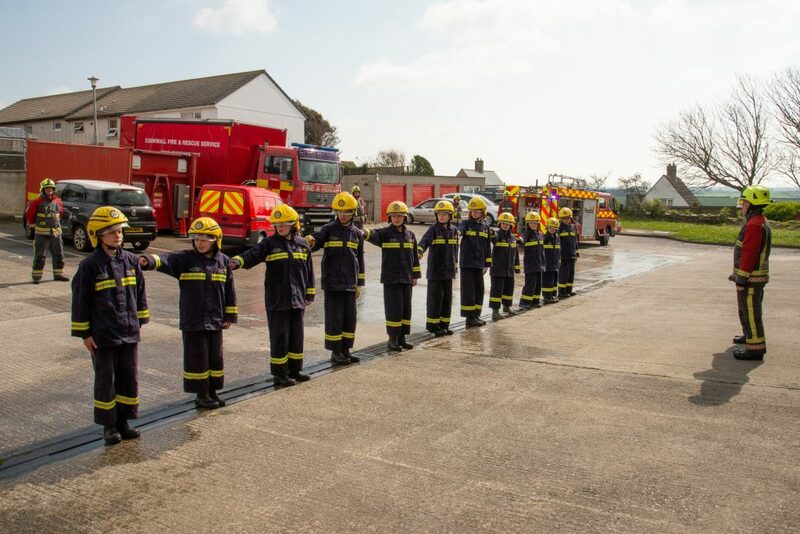 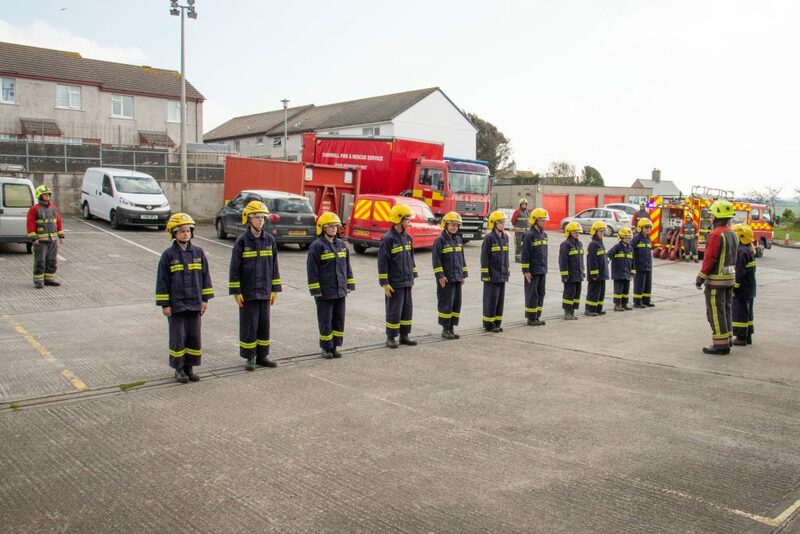 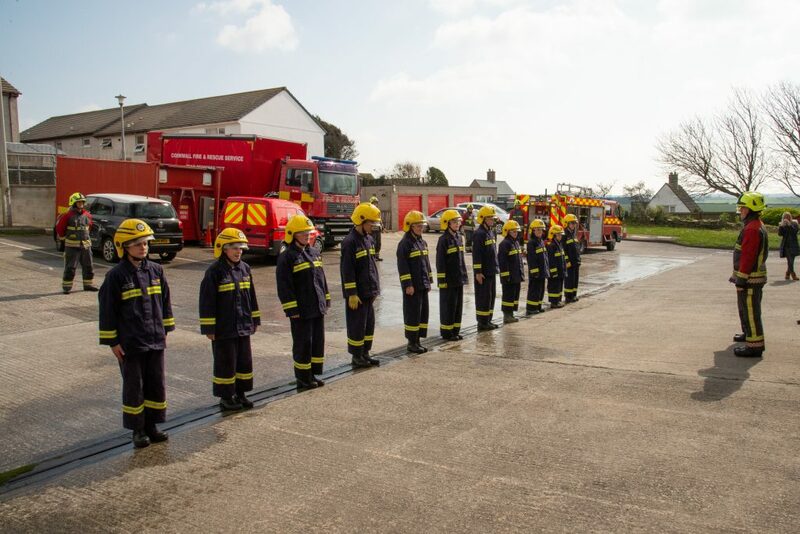 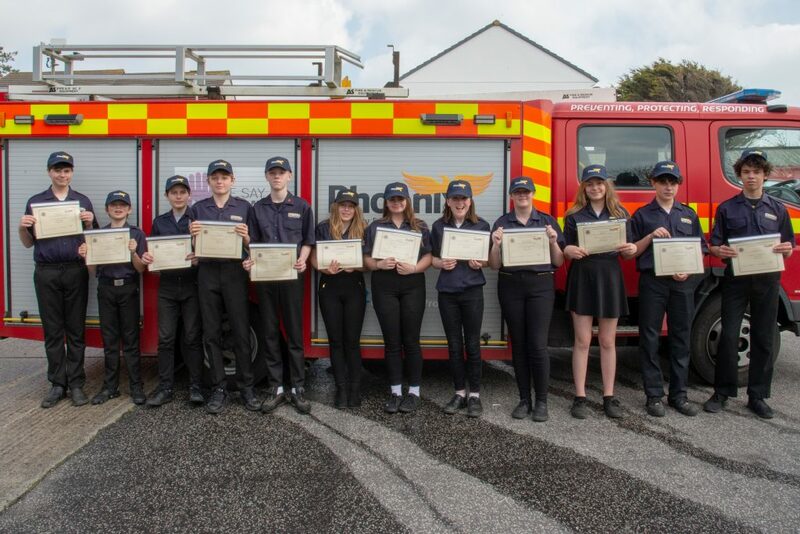 Newquay Tretherras students completed their Phoenix Service course on 29th march at Newquay Fire Station. 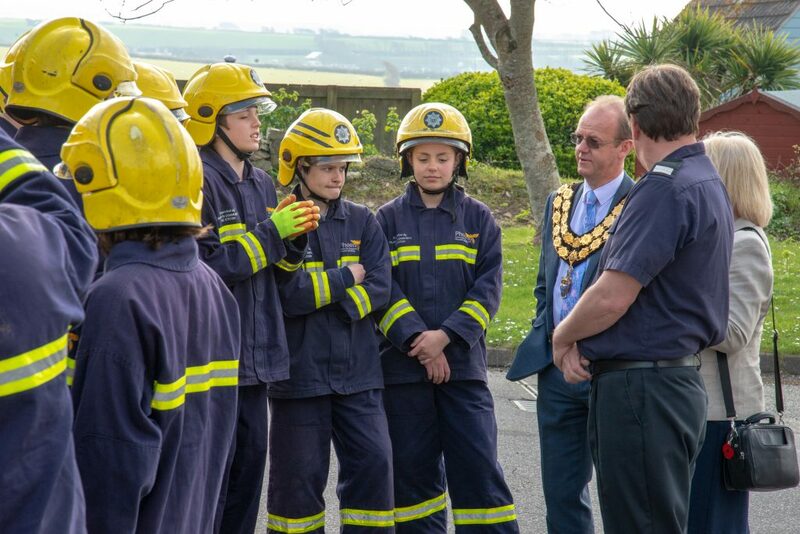 Held in front of Mayor of Newquay, Cllr A Hannan, Newquay Tretherras staff, family and friends, the group showcased firefighting techniques that including hose running, BA rescue and first aid. 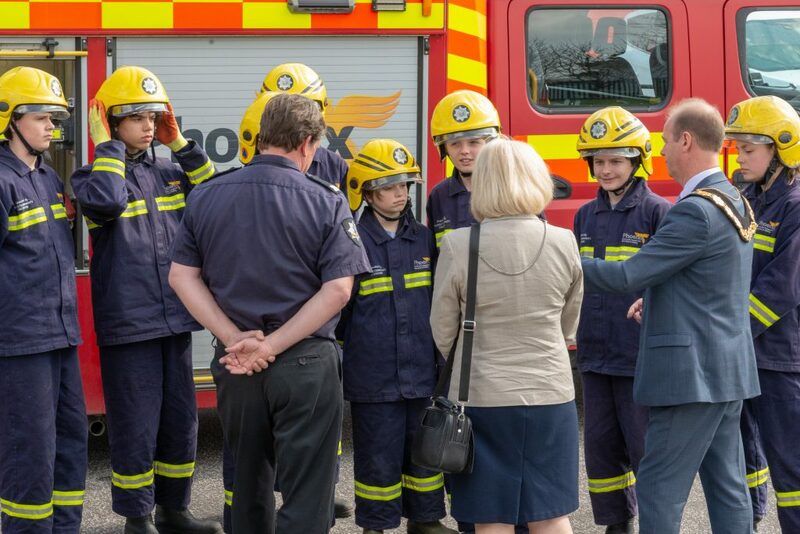 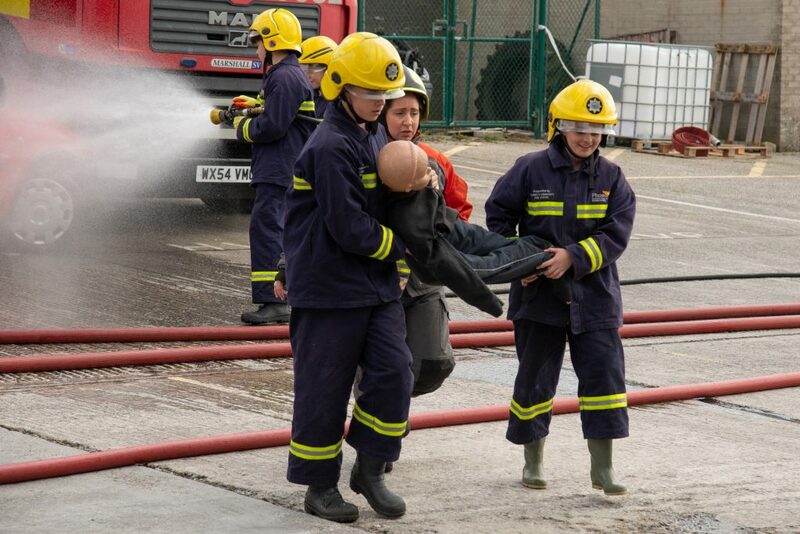 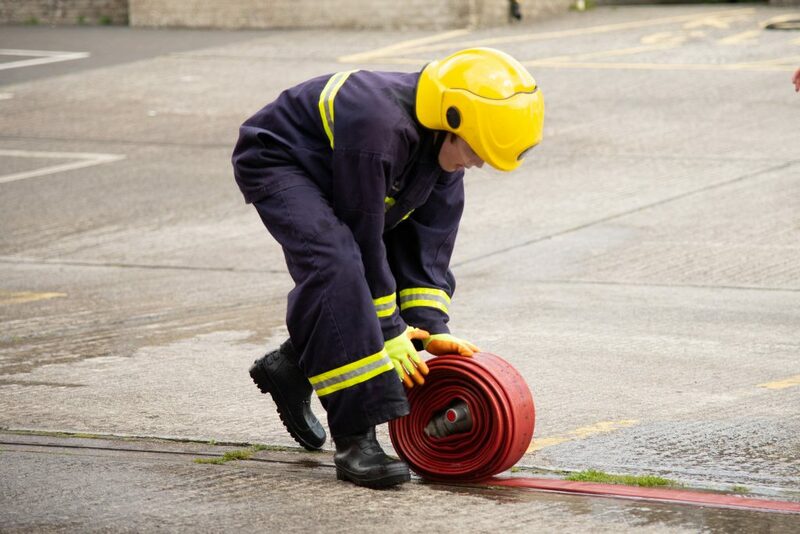 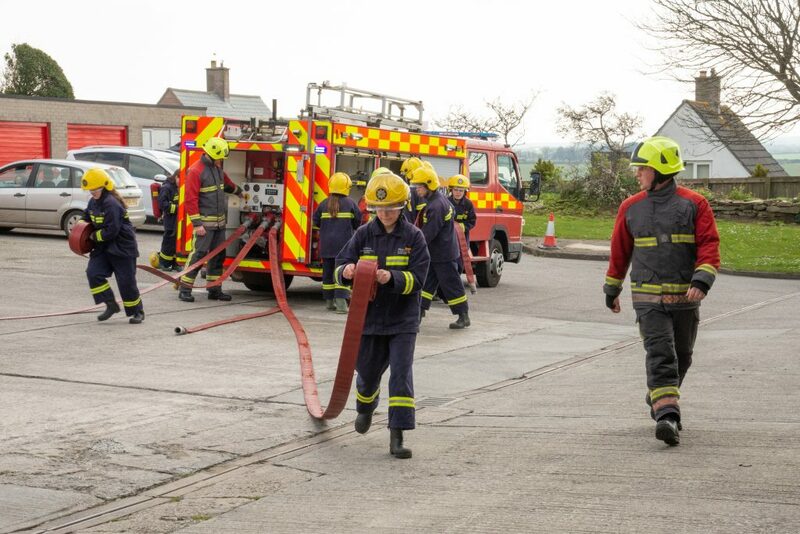 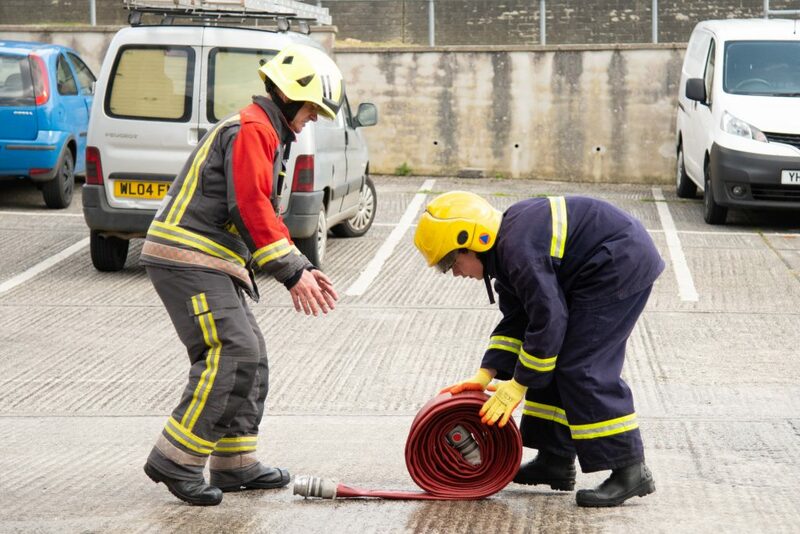 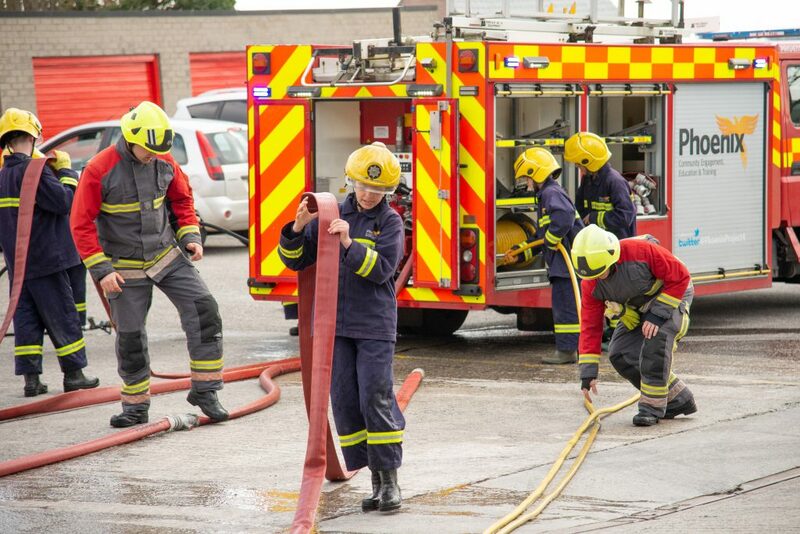 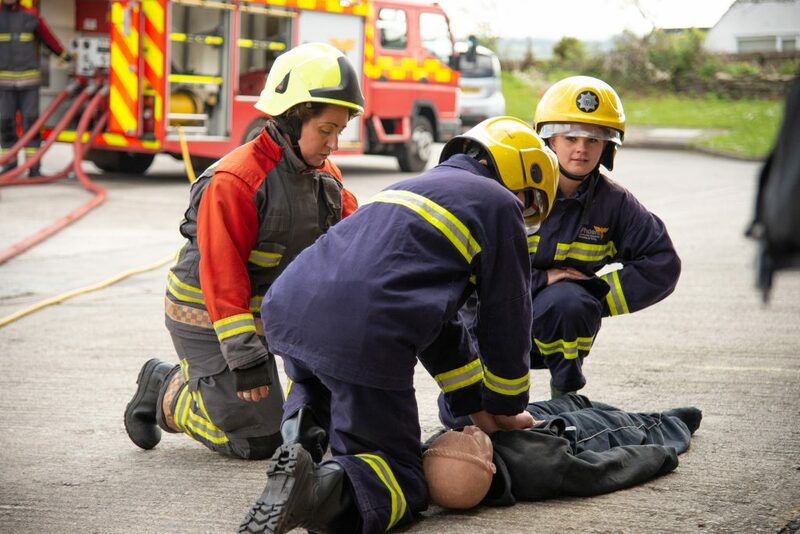 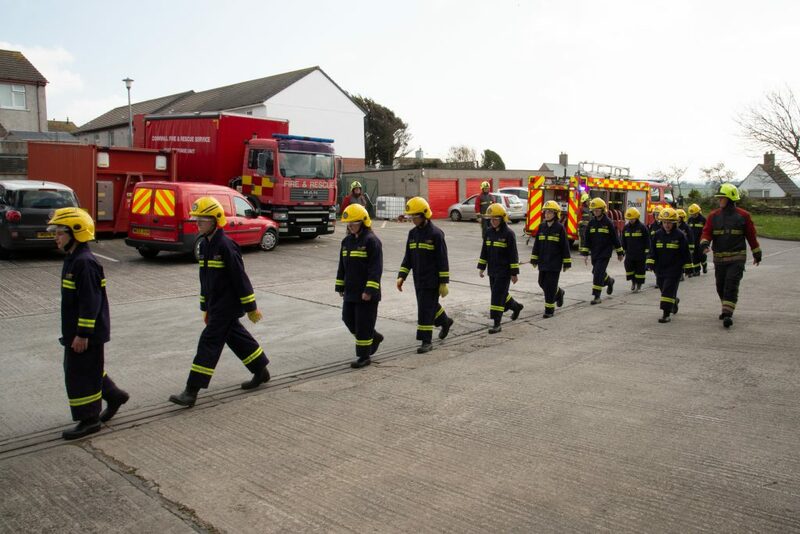 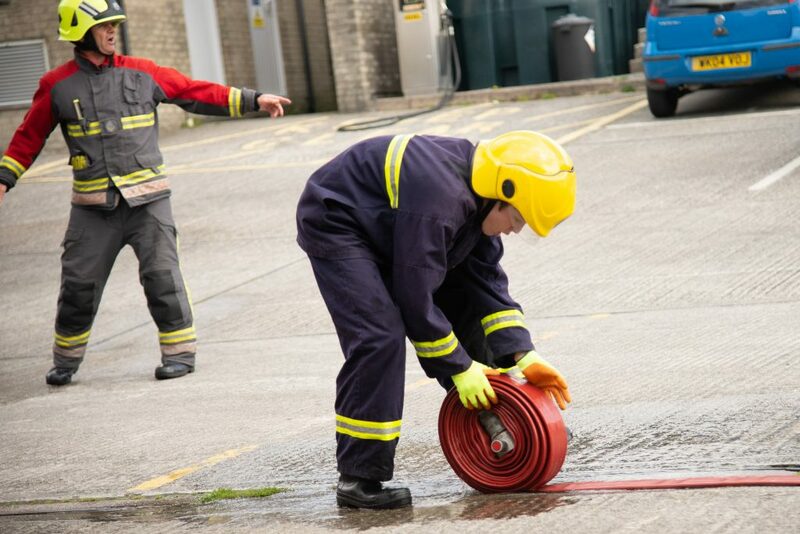 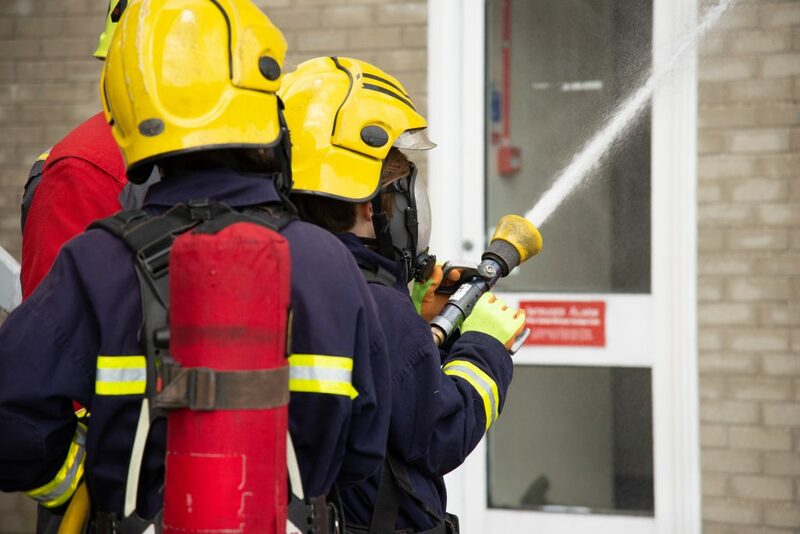 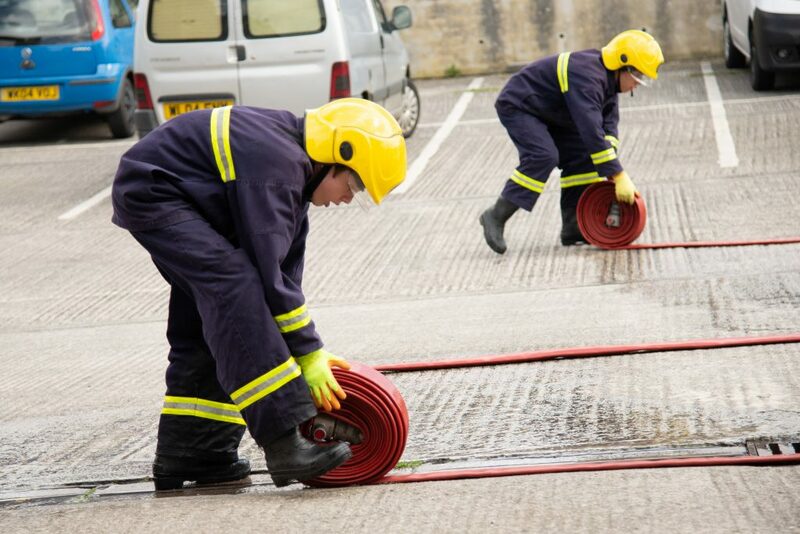 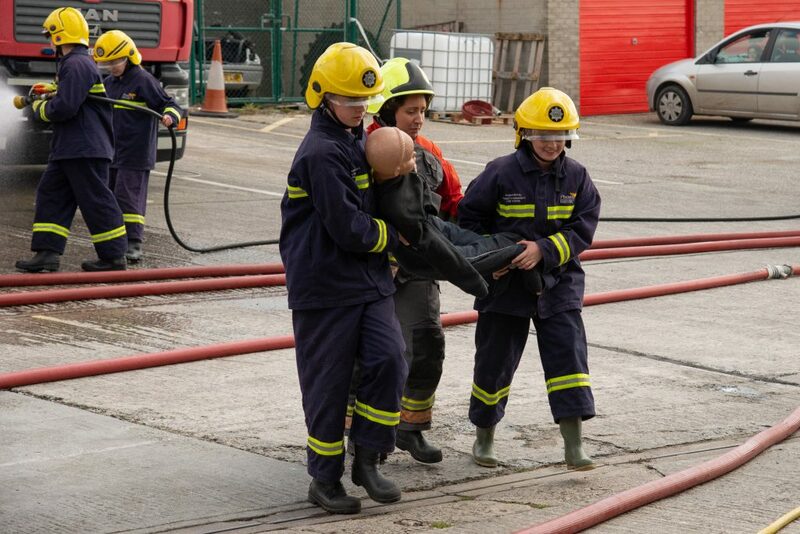 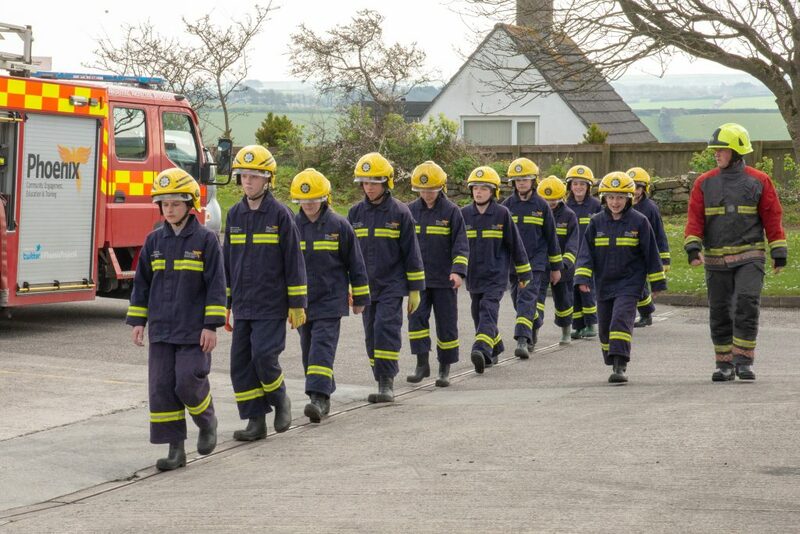 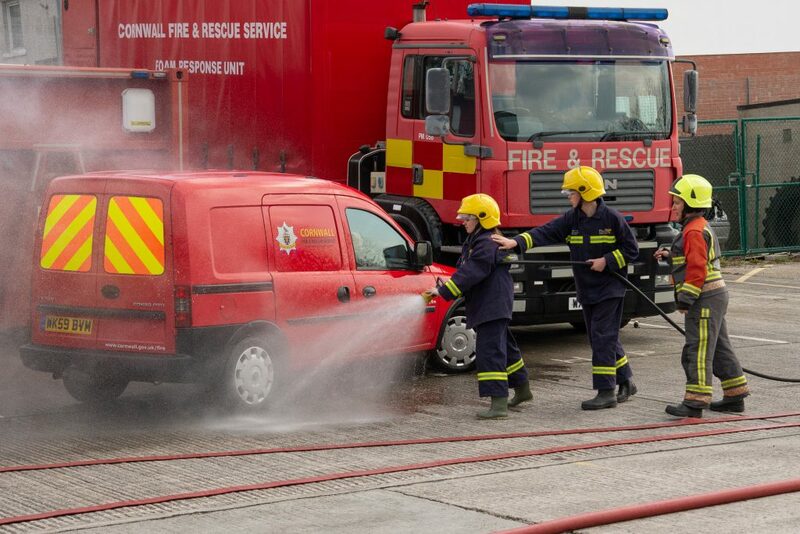 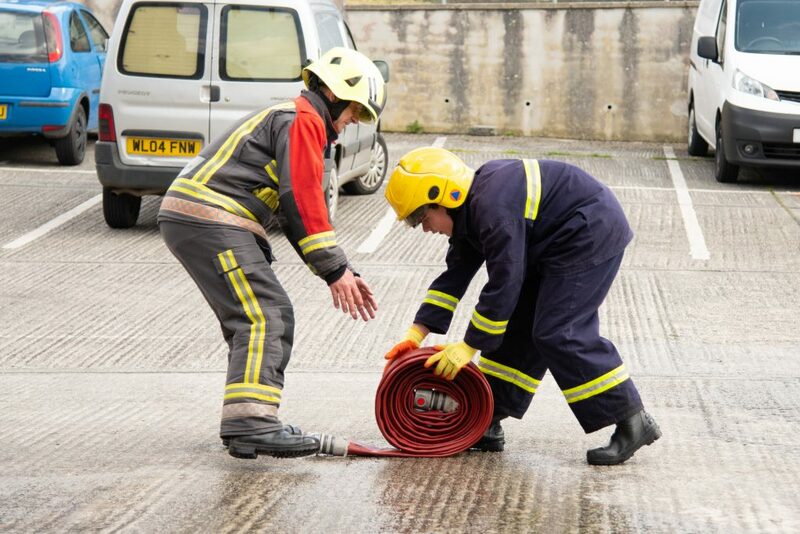 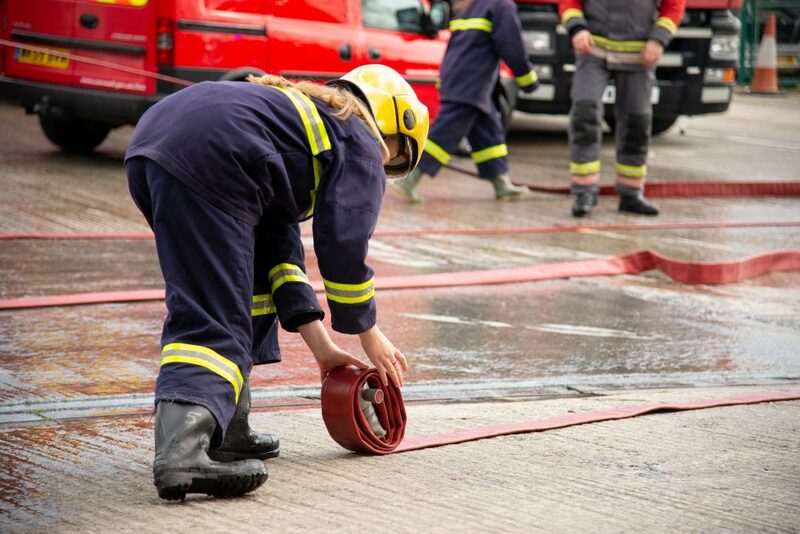 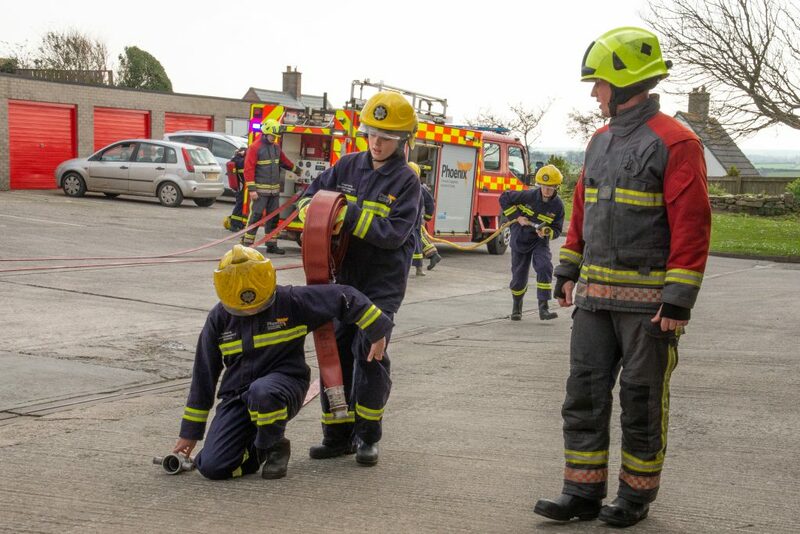 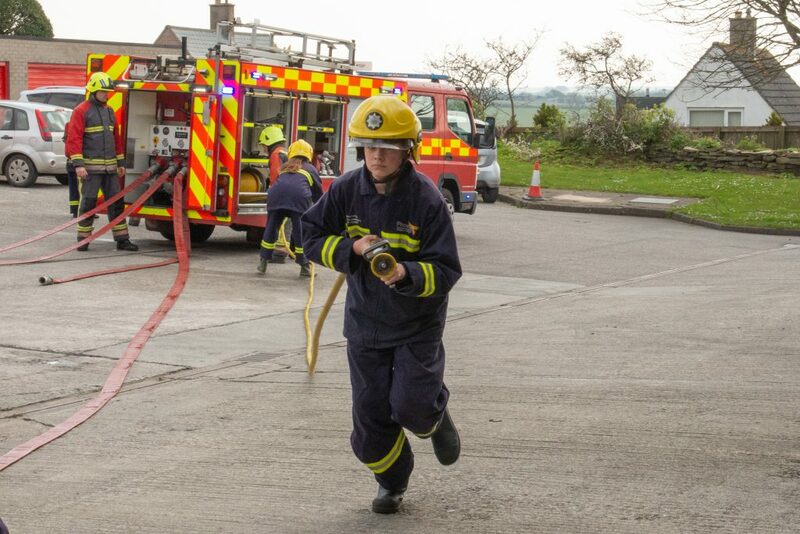 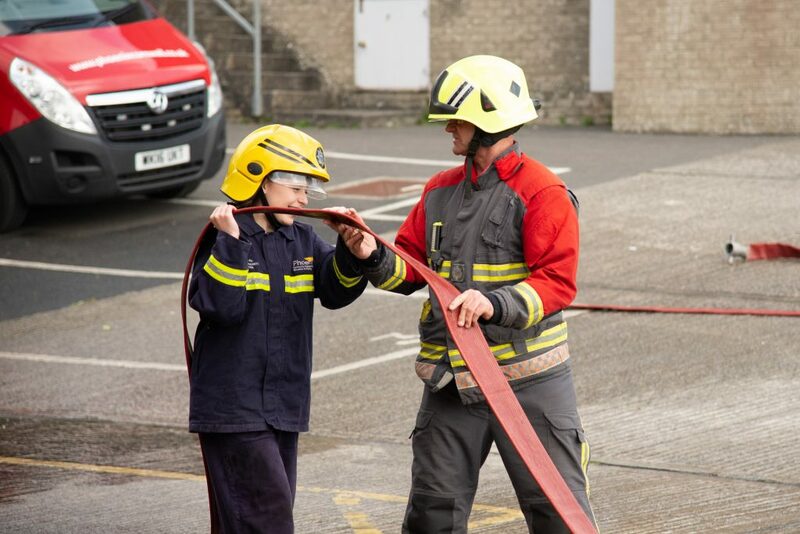 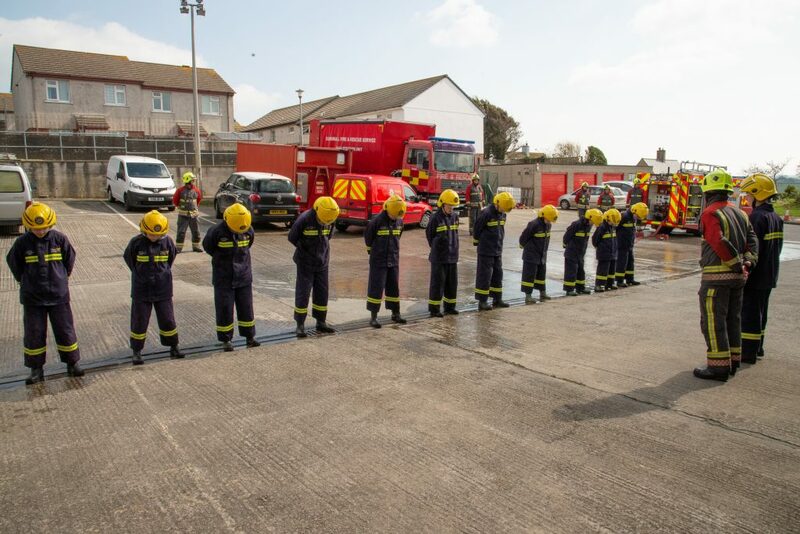 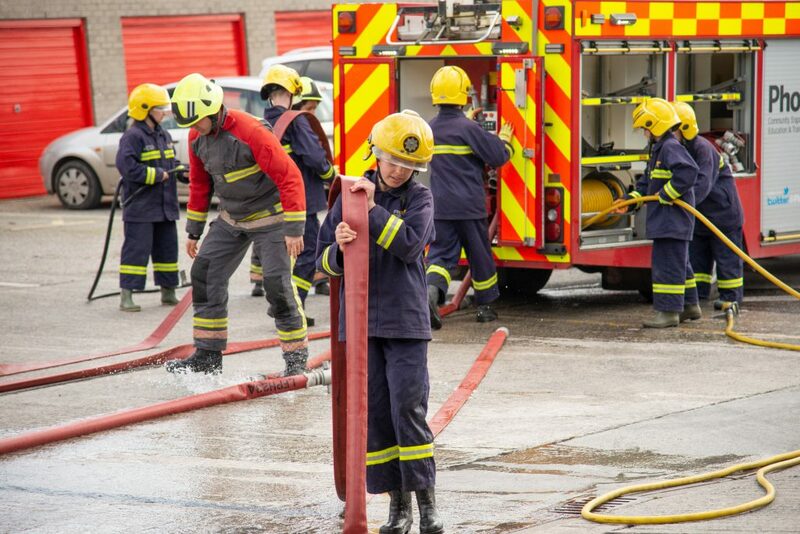 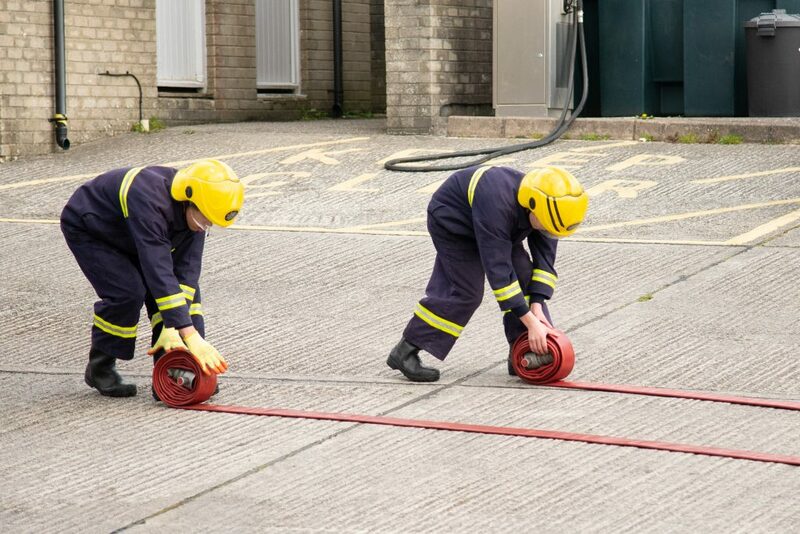 The course, run by the external service of Cornwall Fire and Rescue Service, utilises fire service training and activities to achieve positive goals, improve teamwork and work on ‘soft’ one to one communication skills. 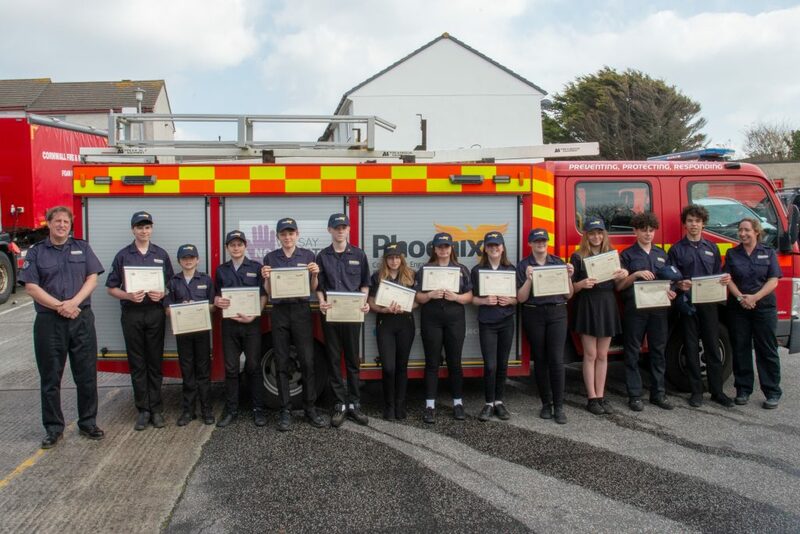 Newquay Tretherras and the Phoenix Service have been working in partnership for the last 6 years to encourage students to achieve their full potential. 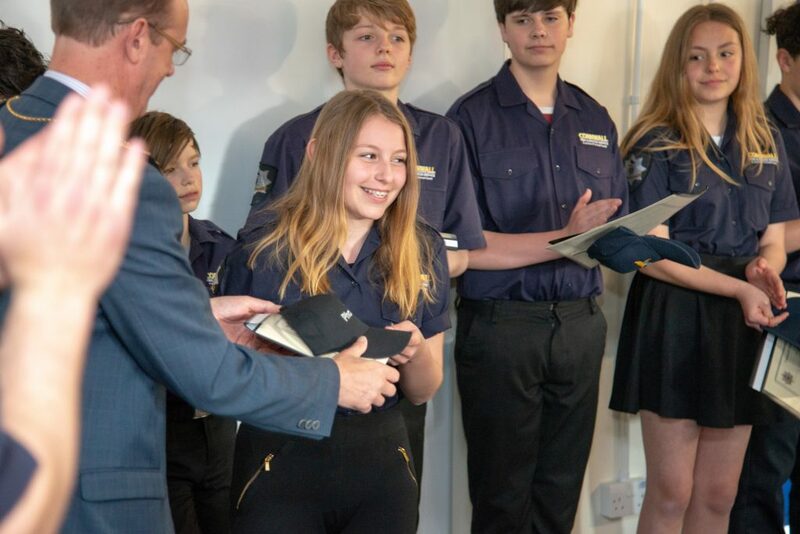 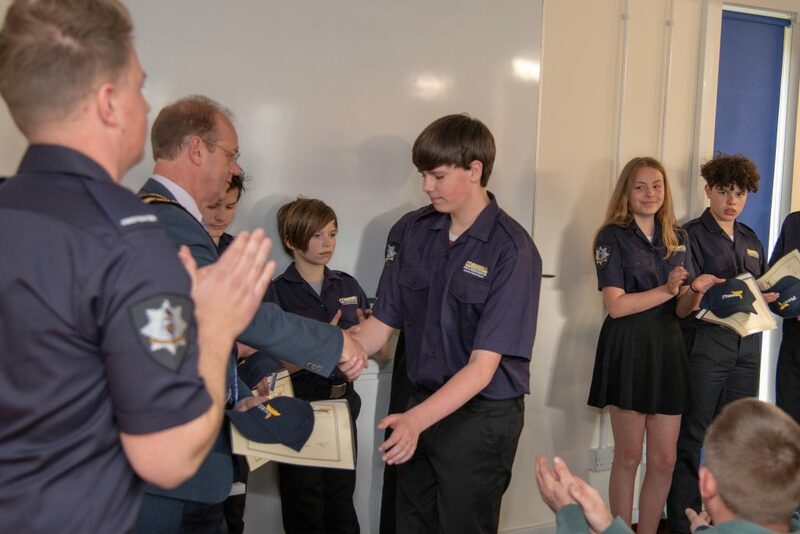 All the students passed out from the course and were presented with certificates and caps to mark their achievement. 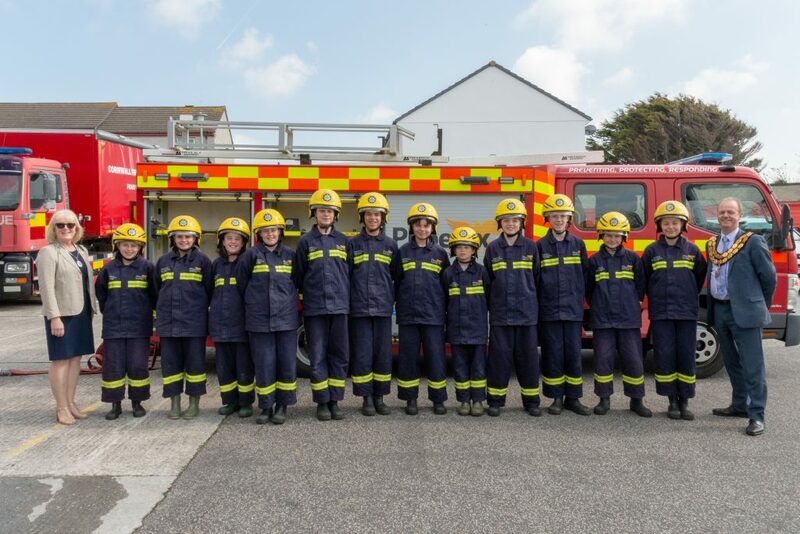 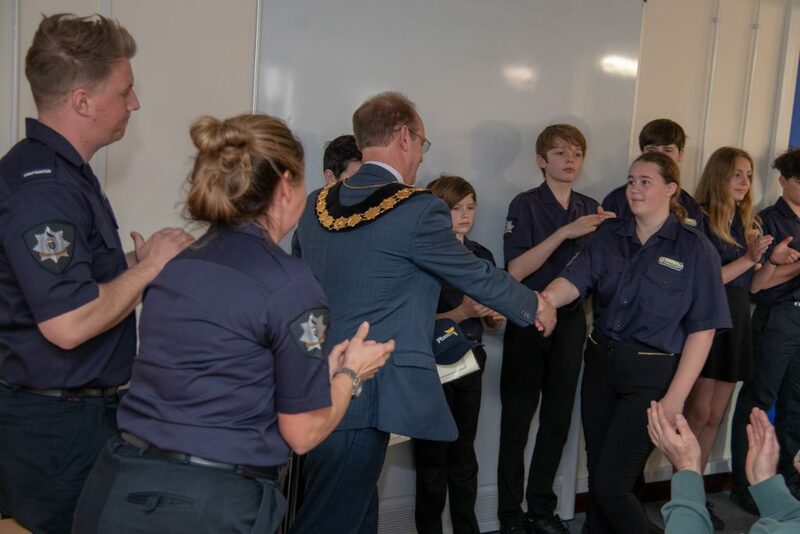 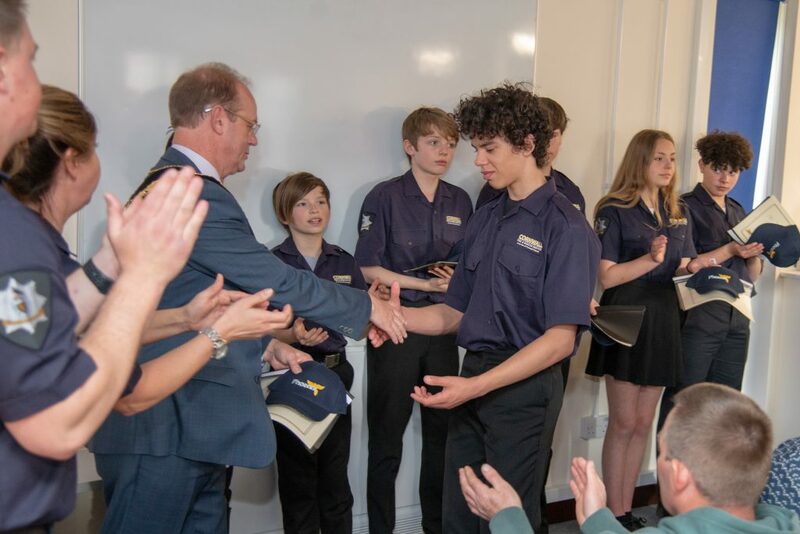 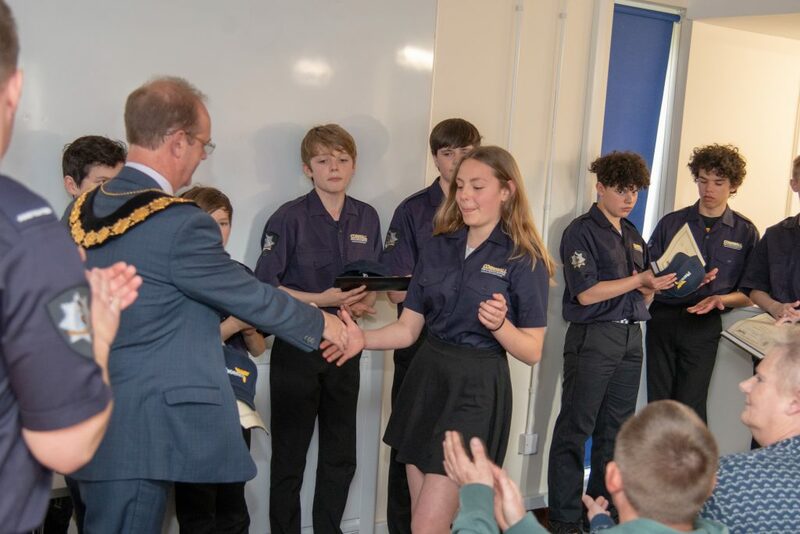 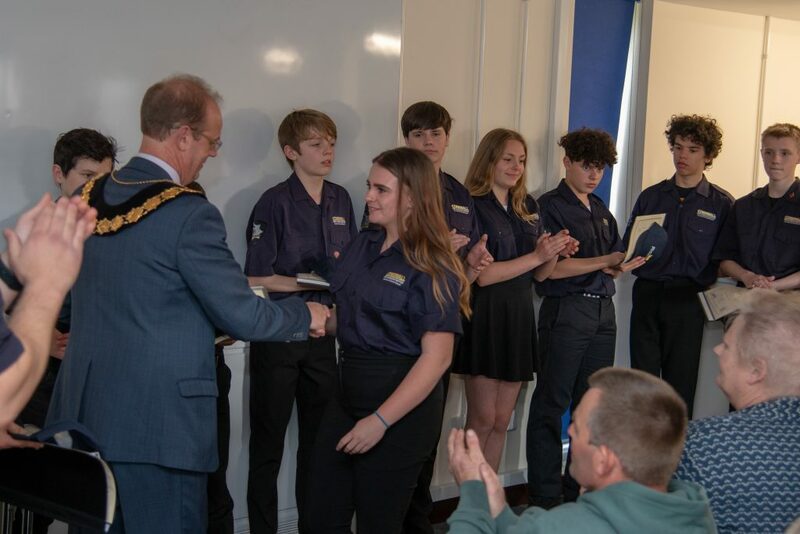 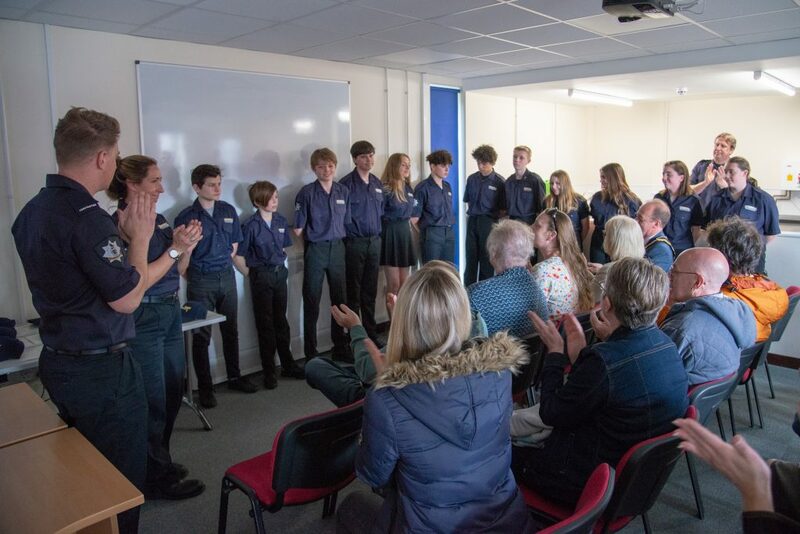 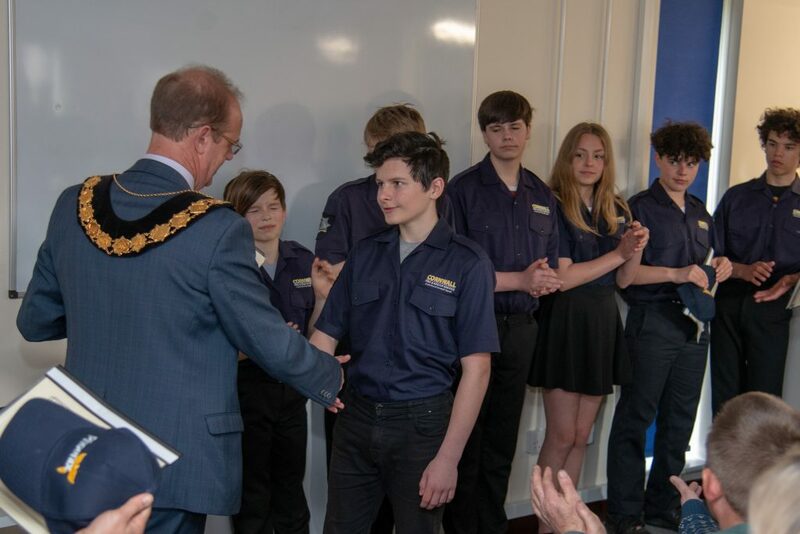 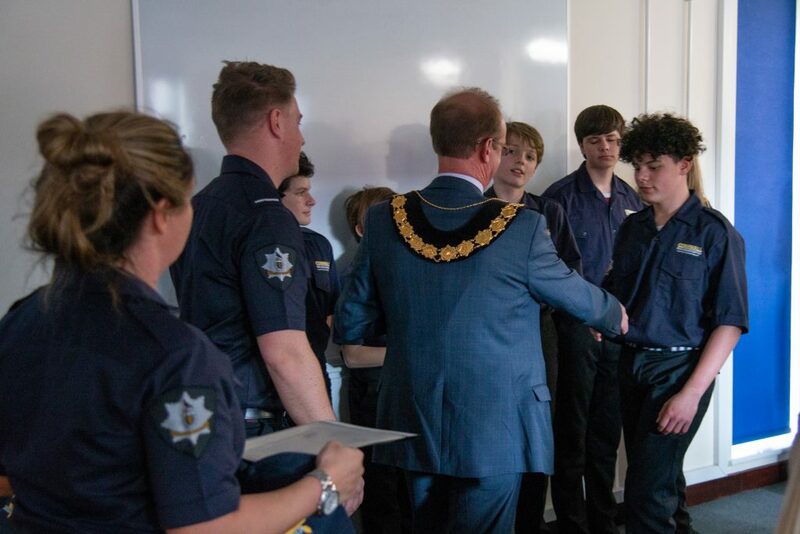 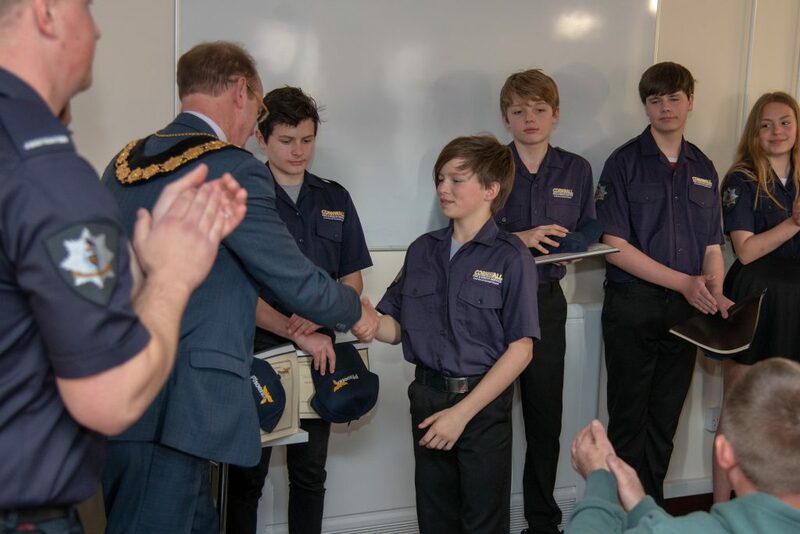 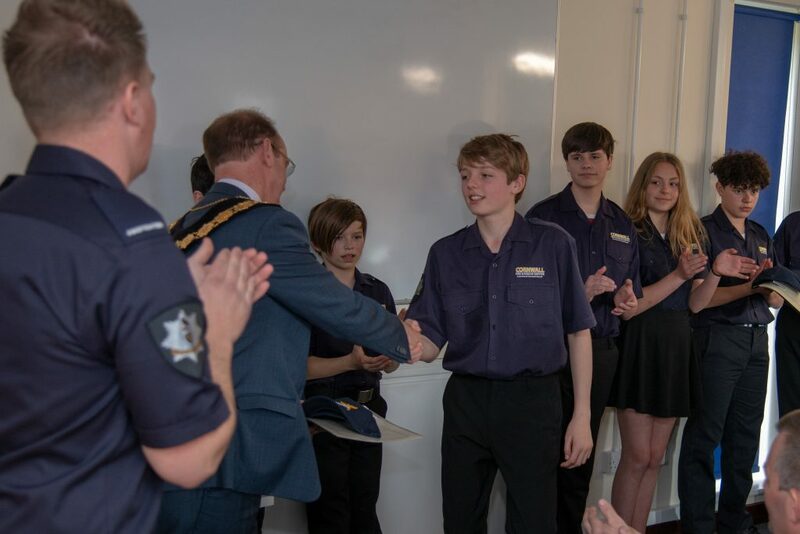 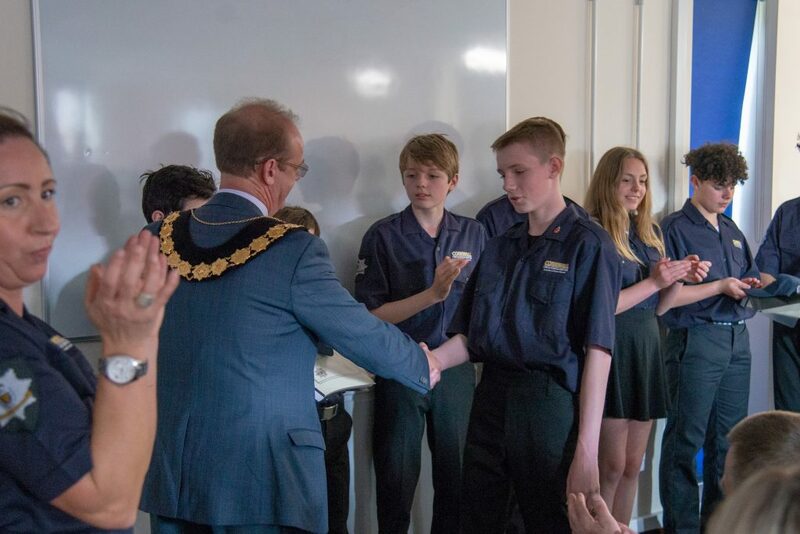 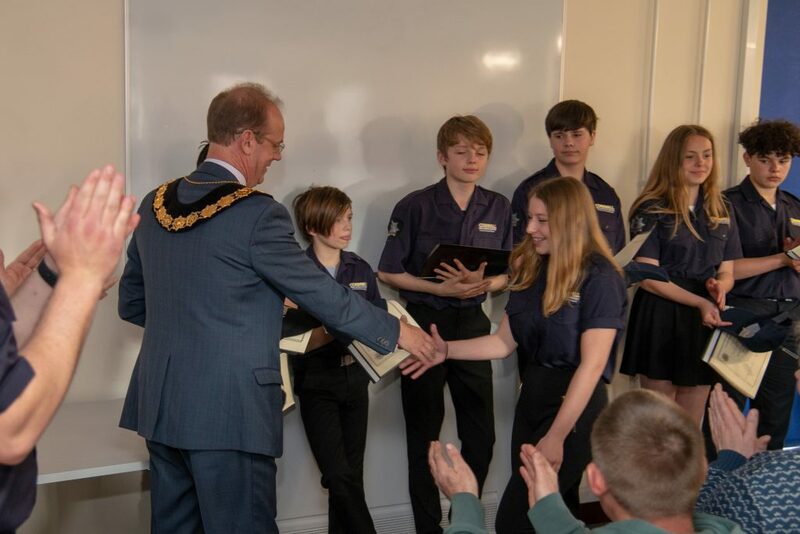 They positive attitude and enthusiasm has also given the Newquay Tretherras student the opportunity to work again with the Phoenix team as mentors.